An Extra Layer of Protection while Wicking Moisture Away! 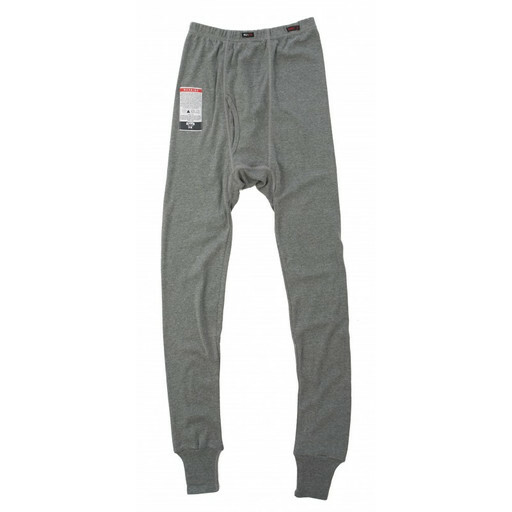 For an extra layer of protection, get the KEY Flame Resistant Thermal Underwear Bottom. This smooth base layer will provide added warmth, while wicking away moisture. It is rated HRC Level 2 and ARC rating 8.1. For all your FR needs, choose KEY!